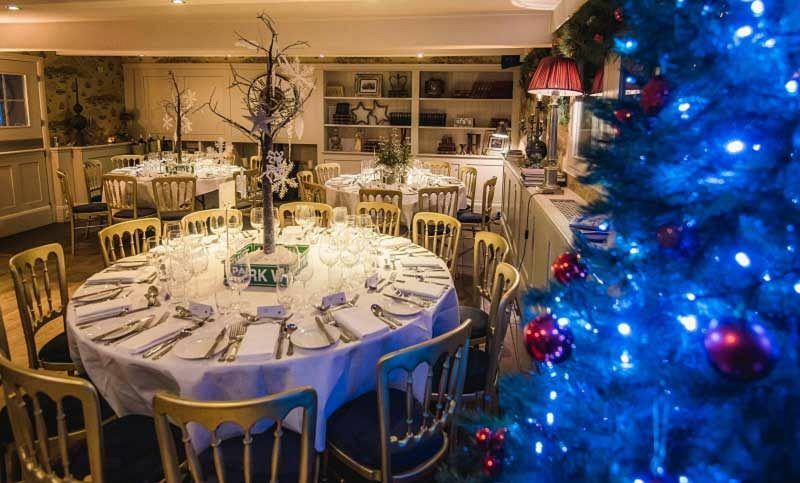 This Christmas in Manchester, you’re invited to this eclectic townhouse for an incredible evening of festive celebration. 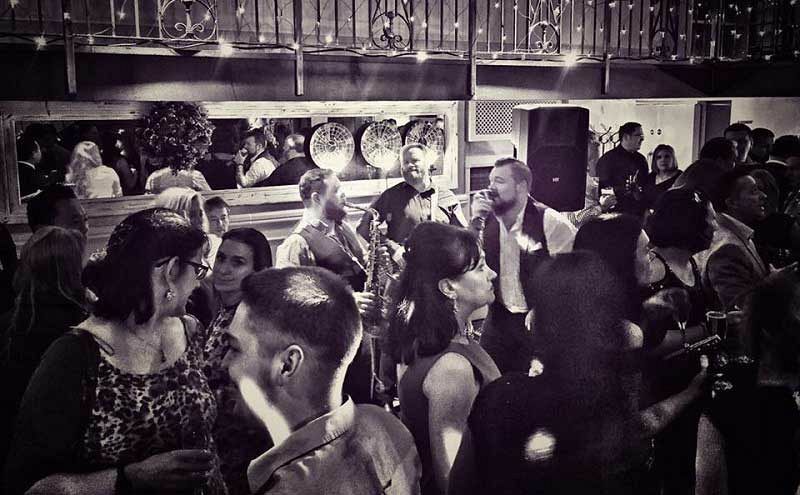 This party is ideal for small to medium sized groups, companies and organisations looking to enjoy a larger scale party night without the cost – here, you’ll join other like-minded party-goers to celebrate and create an amazing party atmosphere! Oozing individuality, this charming Victorian school building is just a stones’ throw from the city centre, making it convenient and accessible for everyone to reach. Inside, you’ll find luxurious interiors such as deep comfy sofas and chic décor, along with a friendly and dedicated team ready to provide you with an unforgettable night. The dress code for the evening is smart/casual, so make sure you leave those jeans and trainers at home! On arrival, you’ll receive a warm welcome from the friendly team and will be directed to the party room; once inside, you’ll be provided with a delicious welcome drink which will get the conversation flowing and will have everyone unwinding after a long working year. 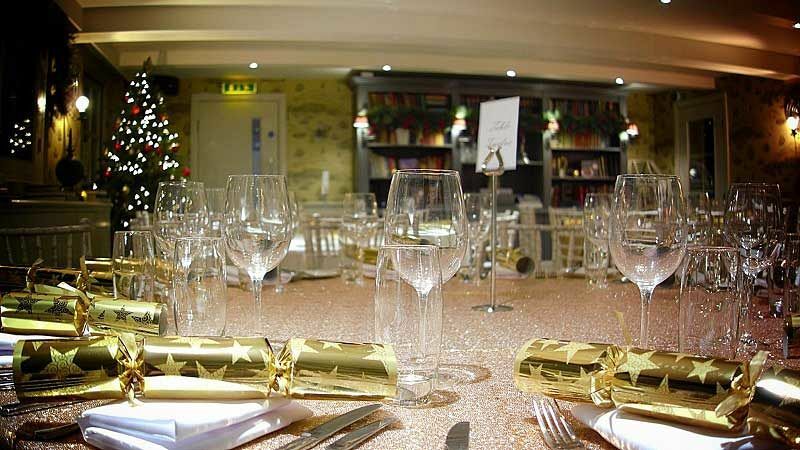 During the night, you’ll be spoiled with a sumptuous three-course festive meal from the tempting menu. Each dish has been expertly created onsite by the venue’s outstanding hospitality team who use only the finest, seasonal ingredients. A vegetarian menu is available on request. After everyone’s indulged, the night continues with some of the best entertainment around! 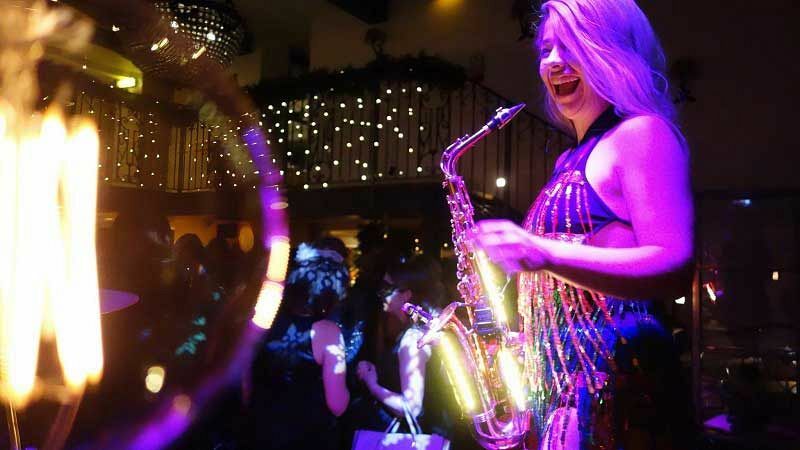 Look forward to a live DJ, Sax and Beats, who will be guiding you through till the early hours. It’s time to let your hair down and party in Manchester! Send an enquiry through to this eclectic venue today and experience the ultimate shared Christmas party night in Manchester!